The mighty Silvervoid will be bringing some huge riffs and soaring vocals showing you exactly how hard rock should be done. 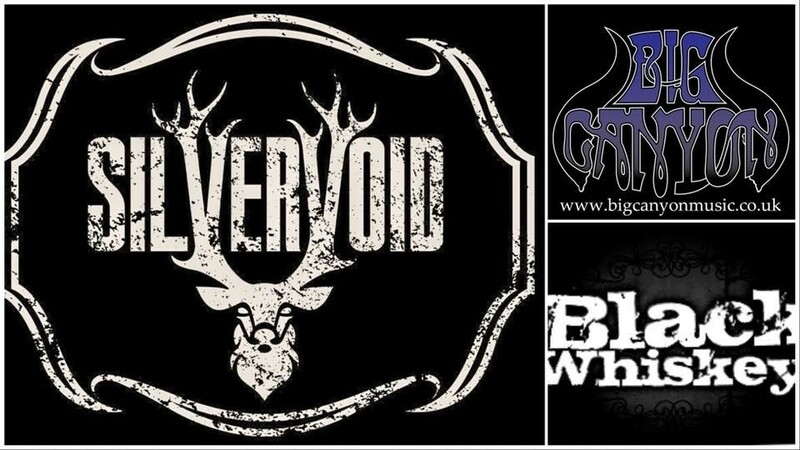 In support we’ve got Big Canyon wearing their blues influences on their tattooed sleeves and they’re bringing some friends up for their first gig in High Wycombe, the awesome Black Whiskey stamping their modern take on the classic rock style. This will be a great night out and...it’s completely free!